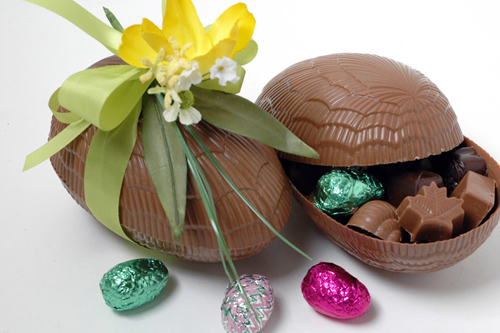 Belgian Chocolate for Easter gifts. 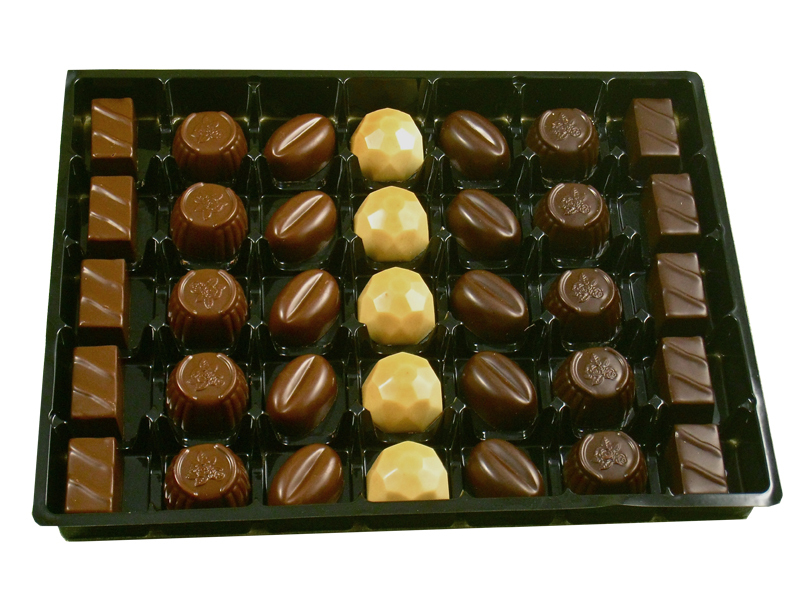 Gourmet Belgian Chocolates for Business Gifts and Promotional Events. 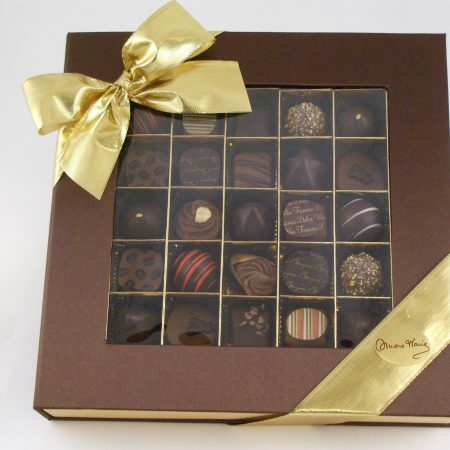 Let Simone Marie Belgian Chocolate shop help you with all your corporate gifts needs; we offer: custom prepared Belgian CHOCOLATE ASSORTMENT (milk only, dark only, nut free, sugar free, lactose free) gift tag with personalized message for each recipient, at no extra charge. 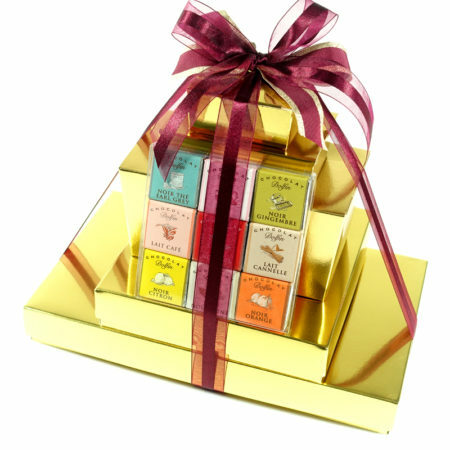 Delicious tasting Sugar Free Chocolates is for anyone who enjoys chocolate but wants a sugar-free alternative. Simone Marie proposes an EXCLUSIVE selection of SUGAR FREE pure Belgian chocolates in dark, milk and white produced by KLINGELE N.V. in Belgium. Select a beautiful gift box for your diabetic friend or family member or order our “special tray” as a personal treat. Upon request, our unique chocolates and truffles gift boxes can be fully customized to your chocolate preferences: lactose free (all dark chocolate), gluten free, sugar free (sweetened with Maltitol), nut free.